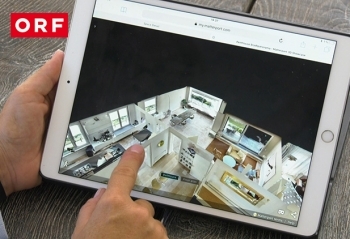 Do you want to view an apartment/house, when and where you want? This is now possible! With our high-quality 360-degree tours, you can move through the rooms online and experience the real estate and its atmosphere as if you were really there. A realistic 3-D scale model, the so-called Doll’s House view, gives a real insight into the room layout. 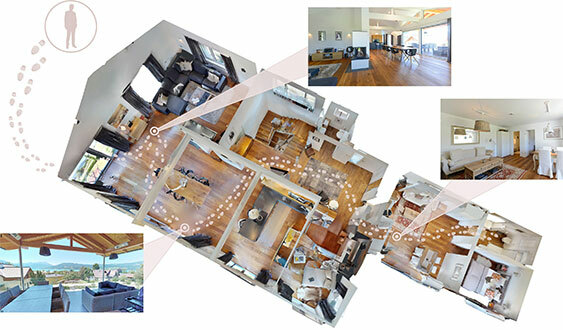 If you like the property on the virtual tour, there is a high chance that you will also like it in reality. This saves valuable time.